Washington : As NASA's asteroid-bound spacecraft OSIRIS-REx approaches Earth for its September 22 gravity assist, a ground-based telescope has captured images of the spacecraft. 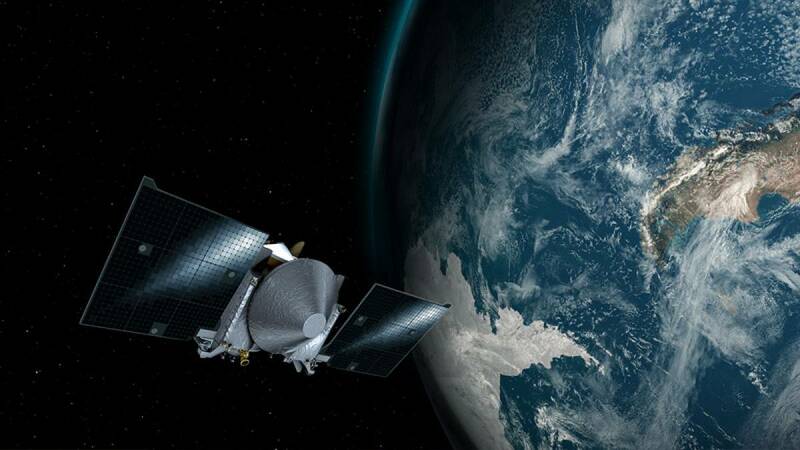 This encounter will change the spacecraft's trajectory and set it on course to rendezvous with asteroid Bennu, where it will collect a sample of surface material and return it to Earth for study in 2023. The OSIRIS-REx mission team is collecting other images of the spacecraft taken by observatories and other ground-based telescopes around the world during this period -- approximately September 10-23, depending on location and local conditions.